I’ve been writing as long as I can remember. From the epic tale of “The Golden Seed” in 3rd Grade to today, where my readership spans a little more than Mrs. Sandin and my mom and dad. No matter how many times I see my byline in print, I still get excited. 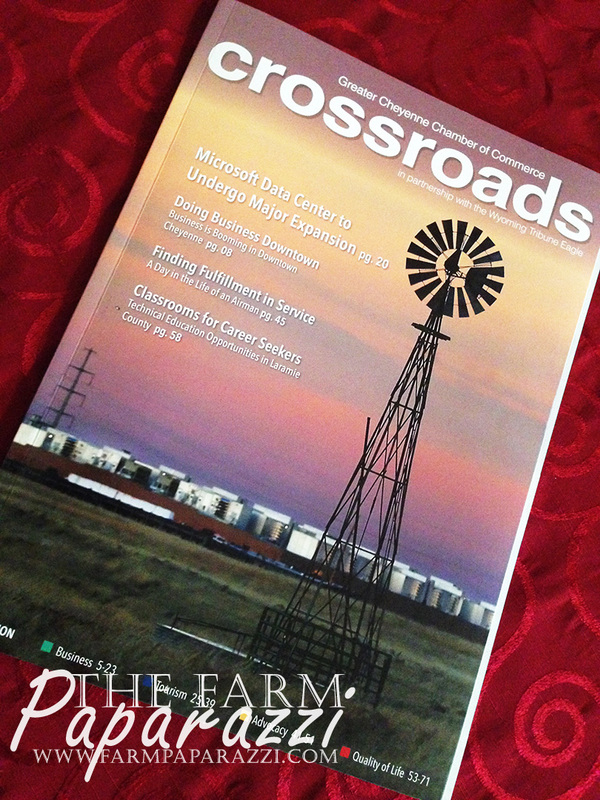 The latest place my name has popped up is Crossroads, a publication of the Greater Cheyenne Chamber of Commerce. 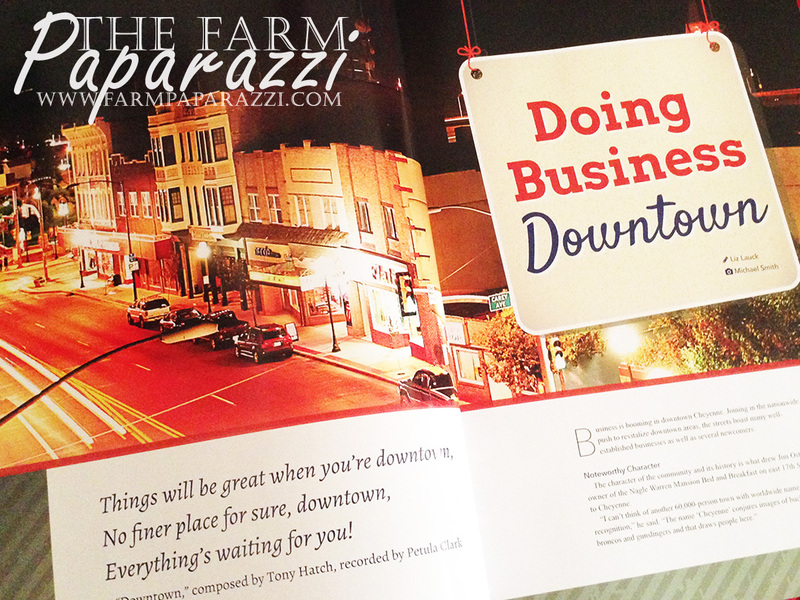 I had a blast learning about downtown businesses, organic farming and a railroad contractor all in Laramie County, Wyo. Kudos to whoever did the layout. It’s beautiful! 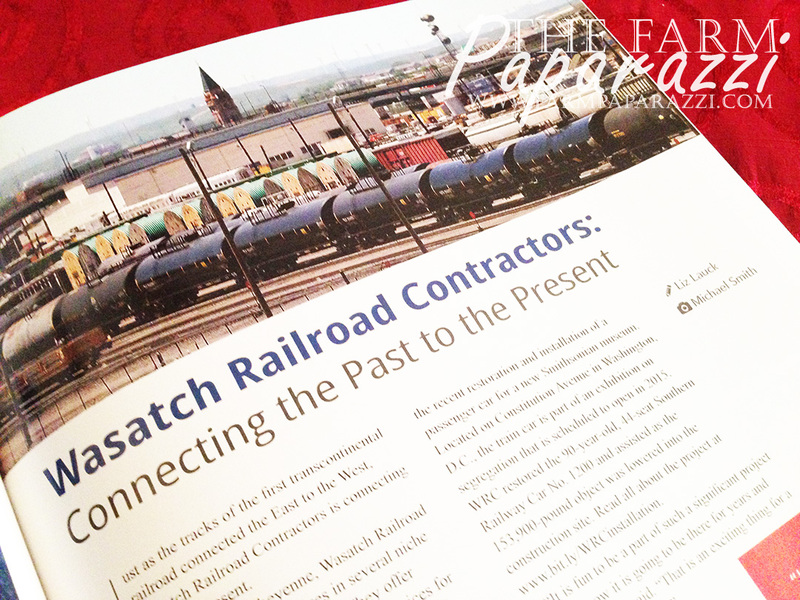 I also had another story printed in WREN (Wyoming Rural Electric Association’s monthly magazine). 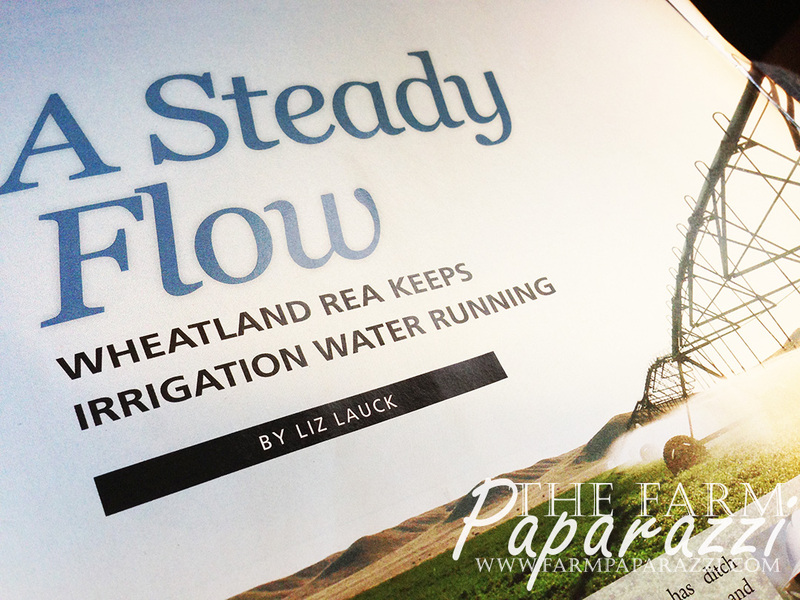 This article was fun because it was about my local electric coop – the Wheatland REA. They keep the center pivots running, man. WREN has scheduled me to write again next year and I’m thrilled! Background photo by a fabulous local photographer, Leah Yetter. Check out her blog at http://leahyetter.wordpress.com/. 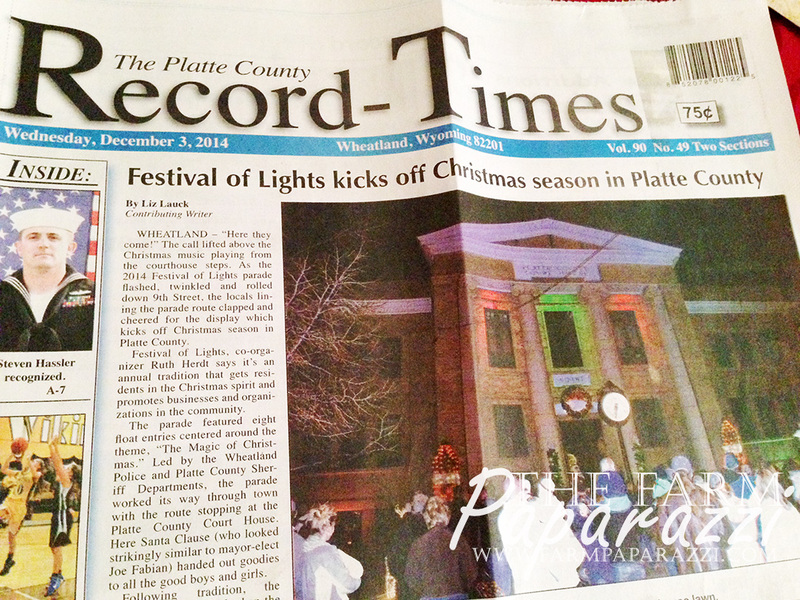 Our weekly, hometown newspaper, The Platte County Record Times, also has me writing lately. I interned for the paper way back in 2006, when I was a bright-eyed, ag communications student living at Grandma’s for the summer. Small town papers are the best. By the way, they are currently seeking an editor if you’re interested! Not all my writing is paid. 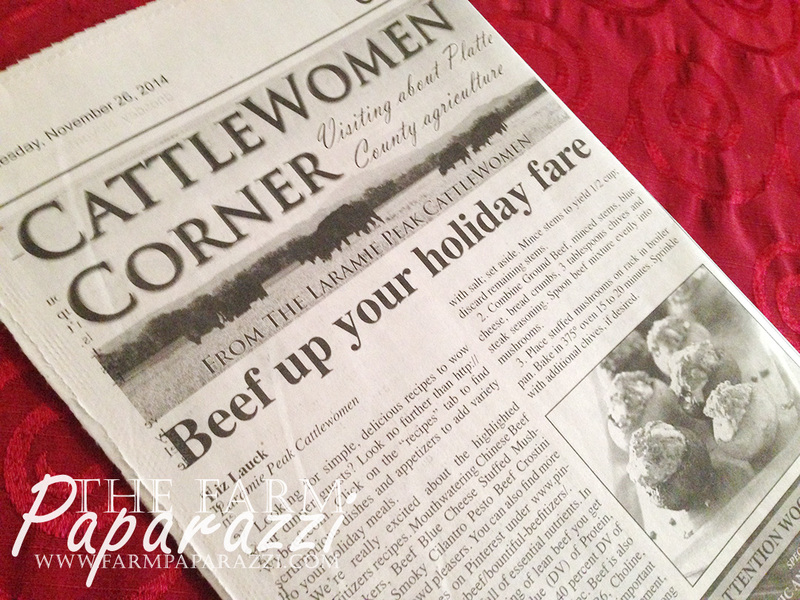 I also head up our Laramie Peak CattleWomen Corner in the Record Times. Our group tries to do something monthly in order to share positive, truthful ag messages with our neighbors. Eat BEEF! 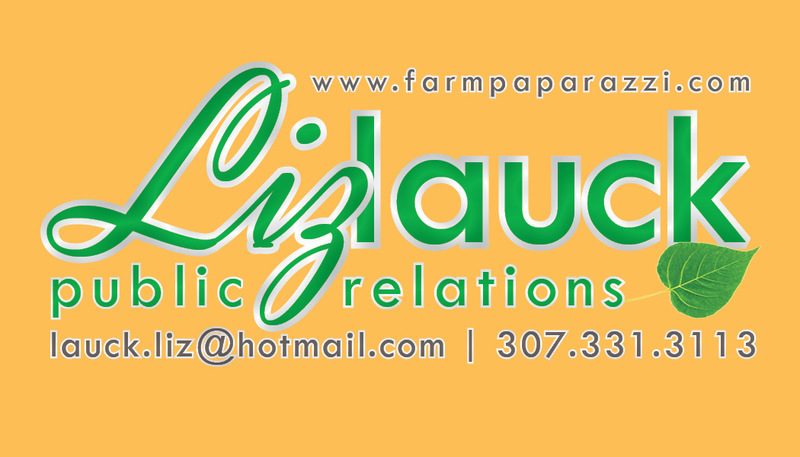 Things are a little slower now that farming has wrapped up for the year, so I’m grateful to those who hire me as a writer or for their public relations projects. If you’re looking for someone to help with your writing, design and event needs, I’d be honored if you’d consider me. 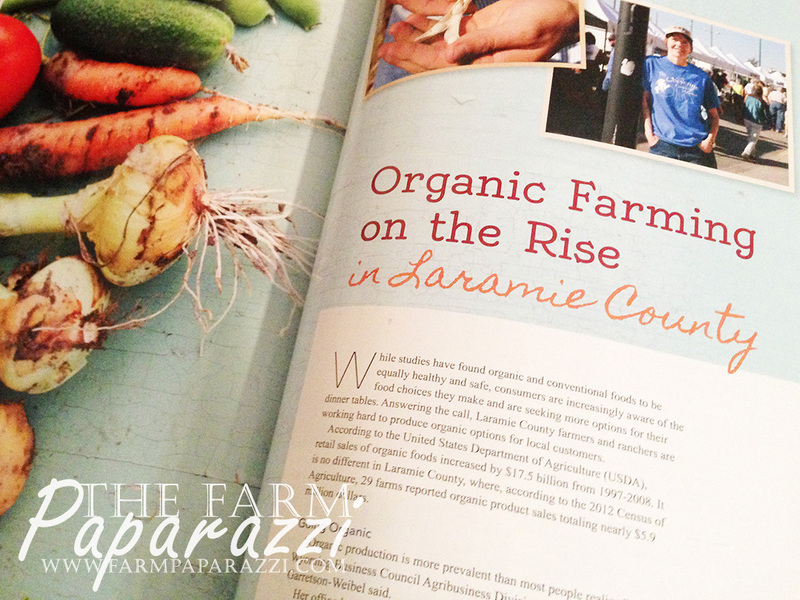 More information and a portfolio at: https://farmpaparazzi.com/liz-lauck-public-relations/.